This is a Mass Effect Andromeda weapons page on the N7 Piranha. 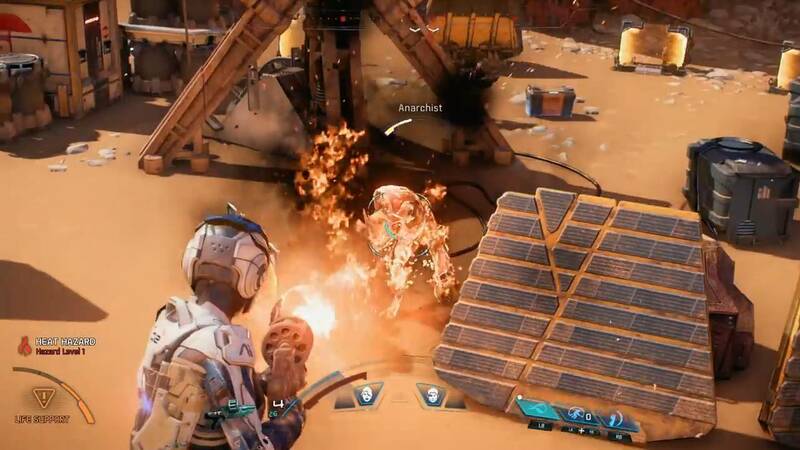 Here you’ll find information about the plethora of weapons used in Mass Effect Andromeda. 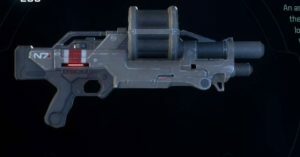 This weapon was once designed for the reaper war in the Milky Way. The elite command of the Human Alliance began training multi-species resistance forces, and designed a shotgun that would appeal to the lighter-bodied species on board. The Piranha was the end-product of this endeavor: a close-range powerhouse that tears apart everything in its way.